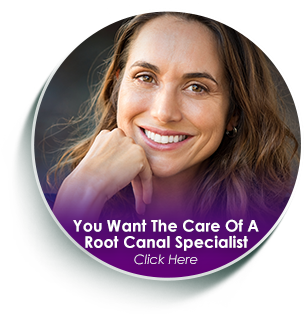 If you are looking for an endodontist in Nashville, TN, then you’re in the right place! 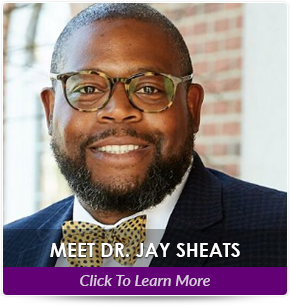 Whether you’re looking for a new endodontist, just moved to the area, or were referred to us by your regular dentist, all of us at Sheats Endodontic Group are happy to help you!Our #1 priority is to provide personalized, high quality care to each and every patient. 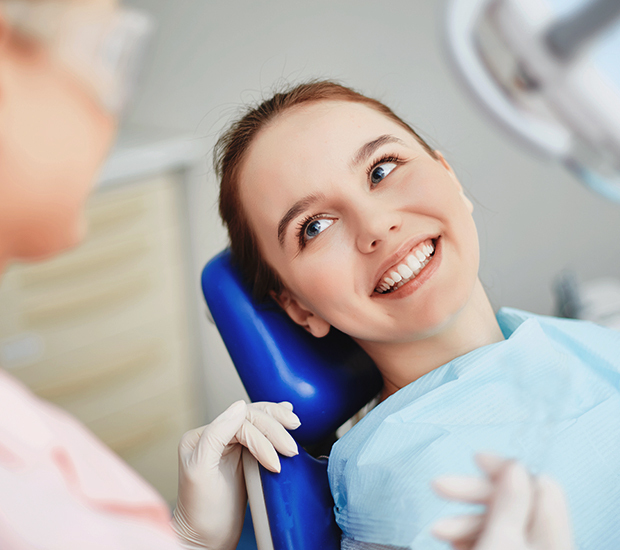 We are committed to treating patients using the most recent advances in endodontic science, in a welcoming, caring, and comfortable environment. We think you will notice the moment you step in the door that Sheats Endodontic Groupis different from any other oral health care office setting you’ve experienced before. In fact, we are so devoted to quality care and exceptional customer service – we constantly review and evaluate how we can further improve your experience! 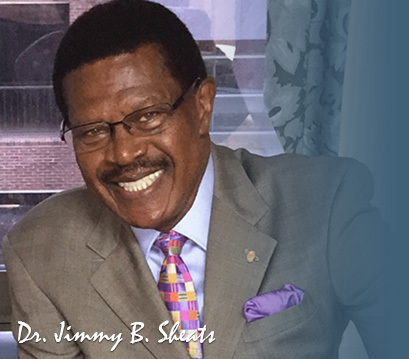 We became endodontists because we have a passion for healing and for making people smile. This gives us the opportunity both to care for people in our community, and to make them excited about smiling again. 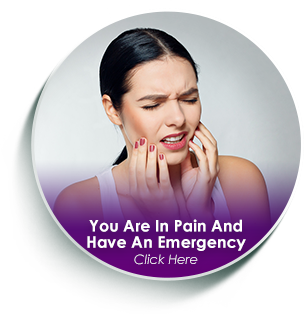 Whether you’re experiencing tooth pain, in need of a root canal, or retreatment of a previous root canal, our practice will make you rethink your standards and expectations for an endodontist in Nashville, TN. 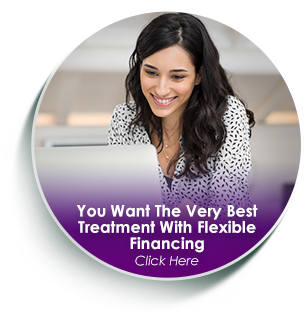 Ultimately, you will want to do your research before choosing your endodontist. 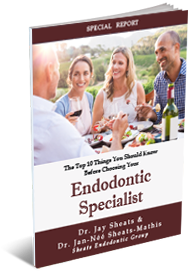 To help you along, we wrote this report: The Top 10 Things You Must Know Before Choosing Your Endodontic Specialist in Tennessee. 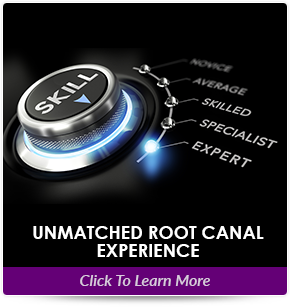 Inside this report, you will find the golden standard to follow as you gather information and make your decision about the right endodontist for you. When you have finished reading this report, we invite you to take advantage of our New Patient Diagnostic Evaluation. We will do an evaluation to see how we can best help you, plus we will go the extra mile to ensure you’re relaxed during treatment. 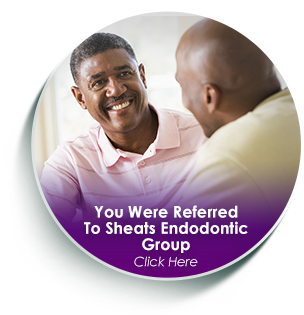 Your oral health and comfort are our top priorities at Sheats Endodontic Group. P.S. 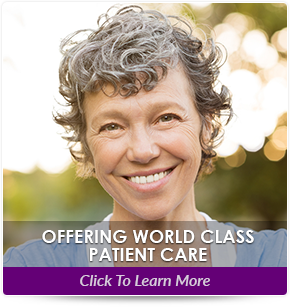 Don’t forget to take advantage of ourNew Patient Diagnostic Evaluation. 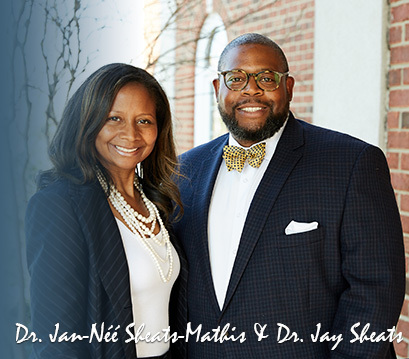 You can request your appointment with our endodontic specialist by calling 615.933.9999. 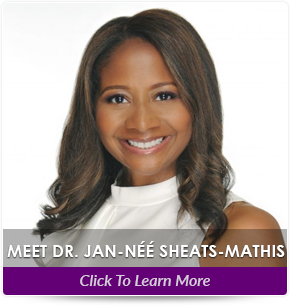 IS SHEATS ENDODONTIC GROUP RIGHT FOR YOU? *The reviews on this page are from actual patients of Sheats Endodontic Group.